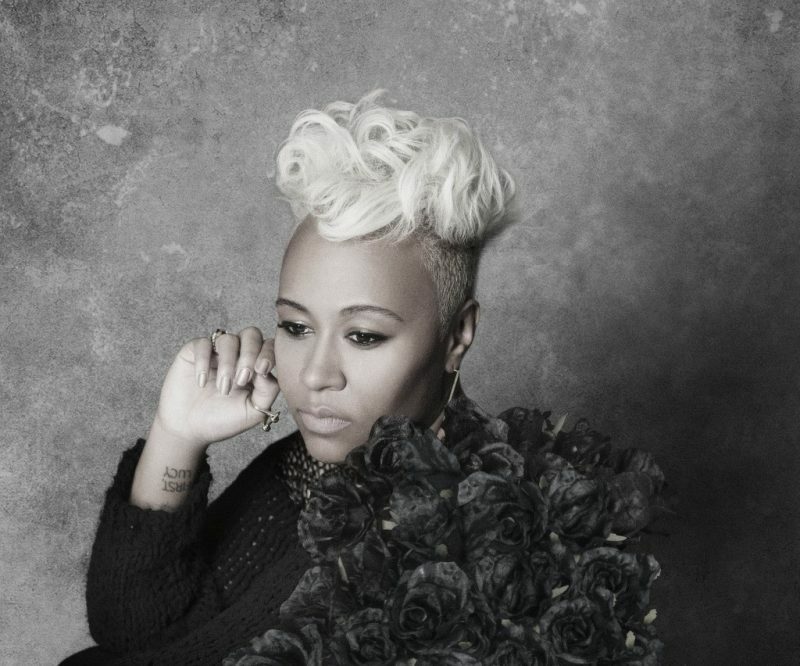 Scottish singer-songwriter Emeli Sandè reveals new details about her second studio album. It’s scheduled to be released in 2016 via EMI Virgin and Capitol Records as the follow-up to her acclaimed debut “Our version of events“, released in 2012. In this new music project, the singer has been working with her friend, British record producer Naughty Boy, and also with Mike Spencer, Emile Haynie and Disclosure. For now, there is still no date set for the launch of the first single but we know two confirmed tracks “All we really have is now” and “Don’t fight the bullet”.